For all the Gear Heads out there! 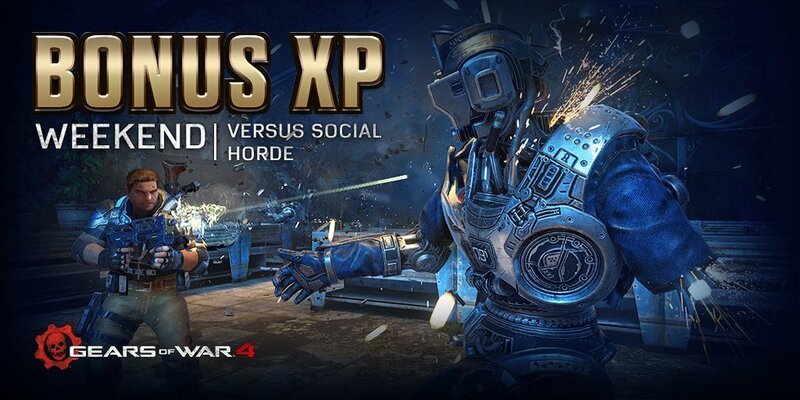 The first Gears of War 4 Double XP weekend is now live for Versus Social and Horde! The dead rise faster this Halloween. We're excited to share the details of the first special event for Gears of War 4 - Pumpkin Ball! Pumpkin Ball is a remix of Dodgeball that introduces 1 second respawn times and reduced respawn protection, resulting in a faster paced Dodgeball experience where the dead don't stay dead for long. 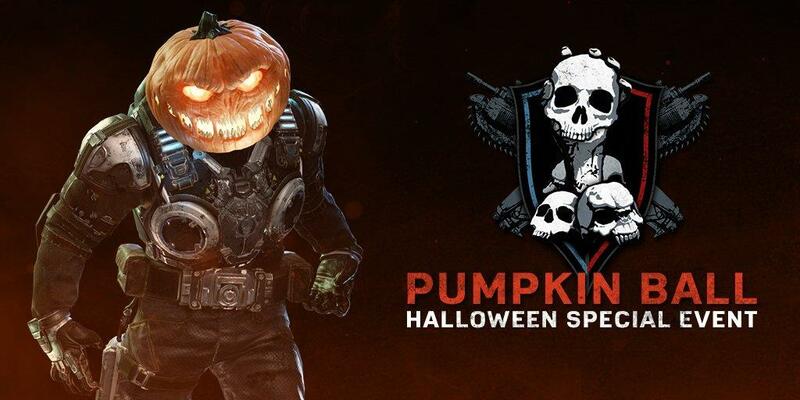 Pumpkin Heads also make their Gears of War return exclusively in this playlist - now sporting a new mouth inspired by the look of our Juvies. As a special Halloween bonus, we've also turned on Bonus XP rewards in Pumpkin Ball - find this playlist in the ‘Events’ category under the Versus menu now! In addition to this special playlist, the Halloween Elite Pack arrives on October 27th in the Gears of War 4 store! This special purchasable pack is a variant on the Elite Gear Pack, with one card in each guaranteed to be Epic or Legendary quality. Legendary Cards from this pack are exclusively from the Day of the Dead Legendary Collection. The Halloween Elite Pack is available until November 1st. In case you missed it, we recently released a Horde Credit and XP Earn Rate update for Gears of War 4, and covered a number of larger feedback items we're working on here. We'll have more news on further updates coming to Gears of War 4 soon. They've done a special Halloween Elite pack that contains things you can already get from standard Elite packs only you can't use in game credits to buy it, you have to use real money, Gordon Gekko must work for The Coalition! The greed continues, £16.74/$19.99 for two crappy rappers that most players won't have even heard of, and if the price isn't bad enough, all they've done is stick the rappers' head over pre-existing skins, disgusting! What did I tell you. Flogged that horse to death and more! The pass is only worth it if you play a lot of private horde/multiplayer as you can use all the new maps whenever you want (once released), good for tournaments and stuff too. 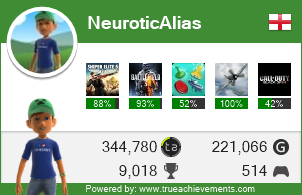 If you don't ever play private then it's a massive waste of money. They are apparently working on more content for season pass owners but it'll probably just be more Gear packs! Enjoying the Snowball Fight game mode at the moment, similar to the Cluckshot events from Gears 3, good fun blowing people up with snowballs. You should join in on a horde session or two at least, see what you think of it.